We are pleased to present three bedrooms apartment, available for Rent, with a surface of 150sq located in “Bardhok Biba” Street, based on the sixth floors with elevator. 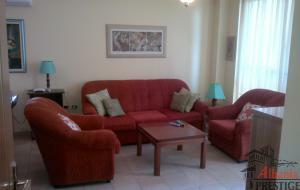 This property is in the city center and benefits from being close to all amenities. Available for Rent very nice two bedrooms apartment, with parking space, with a surface of 180sqm which is located very close to Botanic Garden, making it perfect to benefit from all amenities. 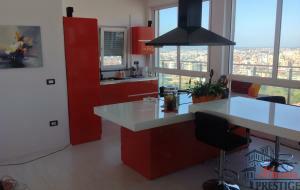 This property is a new construction, based on the top floor with elevator and comprises of a living room where kitchen fitted with all appliances are included, two bedrooms, two bathrooms where one of them is with shower and the other is with bathtub as well as a terrace offering great city view. Very nice three bedrooms apartment is available for rent, with wooden floors, with a surface of 170sqm, located in “Sami Frasheri” Street, at NOBIS Complex. 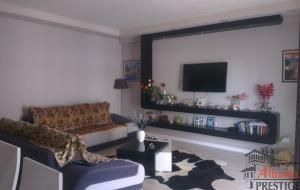 We are pleased to bring you for rent this beautifully presented 2 bedrooms apartment, with a surface of 157sq., based on the sixth floor with elevator. 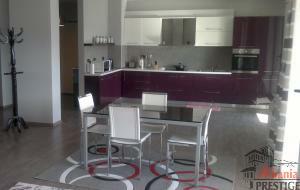 The property is located in “Sami Frasheri ” Street at NOBIS complex and benefits from being close to all amenities. 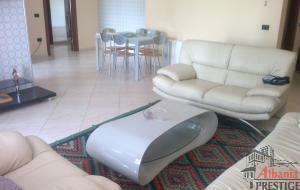 In a safe and quiet residential area is offered for Rent very nice three bedrooms apartment, with a surface of 150sqm, located near the Zoo and only a few meters away from the Artificial Lake of Tirana, an area that is more preferred since all amenities are offered. 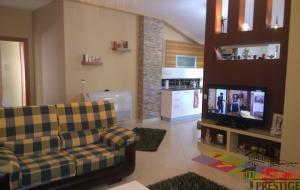 In a safe and quiet residential area is offered for Rent very nice four bedrooms apartment, with a surface of 152sqm +114sqm veranda, located very close to Artificial Lake, an area that is more preferred and a developing. We are pleased to bring you for rent and for Sale this beautifully presented two bedrooms apartment, with a surface of 102sqm, based on the eighth floor with elevator. 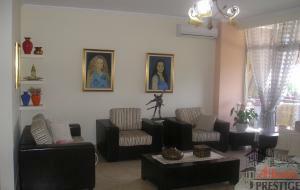 The property is located in “Petro Nini luarasi ” Street and benefits from being close to all amenities. We are pleased to bring you for rent this beautifully presented 2 bedroom apartment, with a surface of 100sqm, based on the seventh floor with elevator. 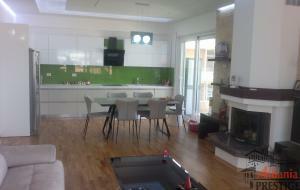 The property is located in “Brigada e tete ” Street and benefits from being close to all amenities.